Create amazing bulletin boards with these ultra fade-resistant papers. 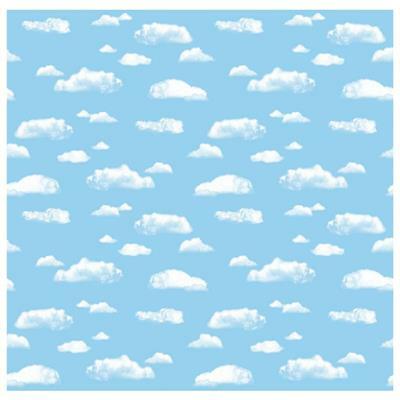 Sky design includes a light blue background with white clouds of various sizes. These bulletin board papers are also perfect for backgrounds, displays, table skirting and party decorations. Acid-free paper is recyclable.